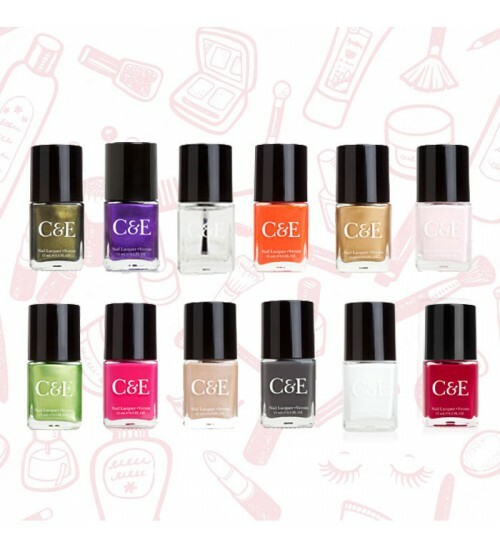 Limited time offer- 57% off - Branded Nail Paints by Crabtree and Evelyn. 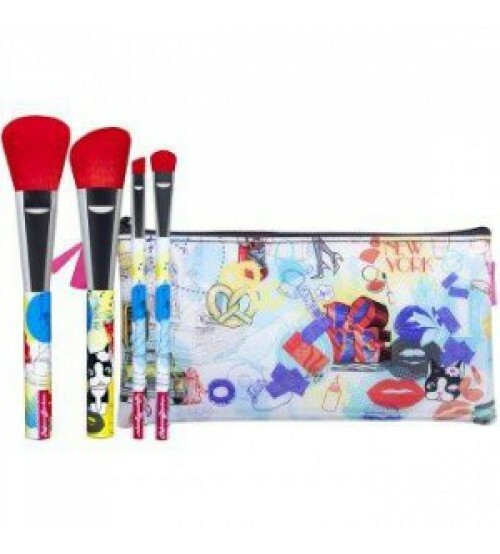 Get it now and avail best offer. KSA Embroidery Linen Suit with wool shawl.